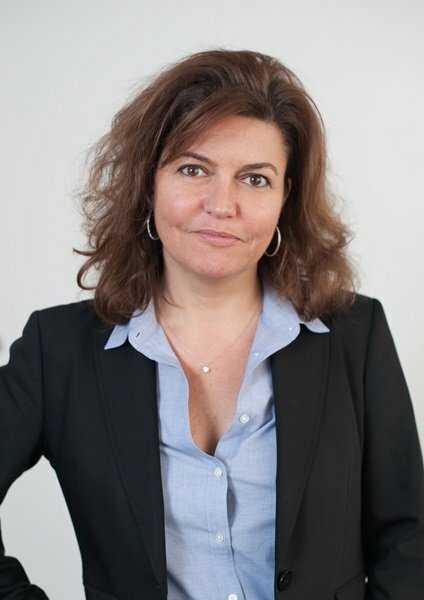 A French CPA who holds an MBA from the MIT Sloan School of Management and a BS from Reims Management School (France), Alexandra joined the firm as Chief Operating Officer in 2010 and became Partner in 2013. Prior to joining Marie Landel & Associates, Alexandra worked for 15 years at KPMG in Paris where she coordinated French and foreign reporting audits, provided advisory services for governance and risk monitoring, and assisted clients with acquisitions and divestitures. She also worked as internal audit director, Europe, Middle East & Africa, for Alcan (Canadian Aluminum Group), where her primary role was to restructure and grow the internal audit department after the company’s merger with Pechiney. In that capacity, she also led multiple M&A due diligence for acquisitions and divestitures. Alexandra serves as foreign trade advisor to the French government in New England (Conseiller du Commerce Extérieur de la France).